*Bob and Jay start the podcast with a tribute to Dan Jenkins, the iconic sports and golf writer, who recently passed away. 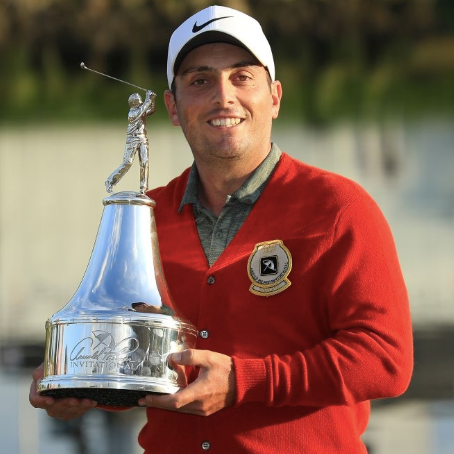 *Congratulations to Francisco Molinari on his victory at the Arnold Palmer Invitational. Bob & Jay wrap up the tournament. Audio from Molinari on his victory.